The key aim of this volume is to demonstrate ways in which an understanding of history can be used to inform present-day transport and mobility policies. 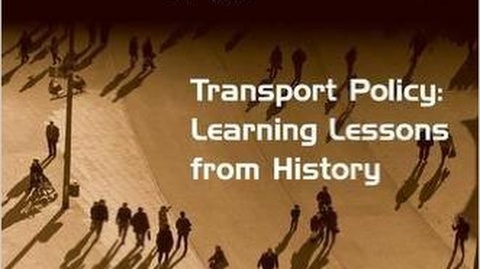 This is not to say that history repeats itself, or that every contemporary transport dilemma has an historical counterpart: rather, the contributors to this book argue that in many contexts of transport planning a better understanding of the context and consequences of past decisions and processes could lead to more effective policy decisions. Collectively the authors explore the ways in which the methods and approaches of historical research may be applied to contemporary transport and policy issues across a wide range of transport modes and contexts. By linking two bodies of academic research that for the most part remain separate this volume helps to inform current transport and mobility policies and to stimulate innovative new research that links studies of both past and present mobilities.